The Rotunda's new copper roof has generated much discussion on Grounds, and it caught the eye of third-year student Megan Rose, who first chose to attend UVA because she fell in love with the architecture. 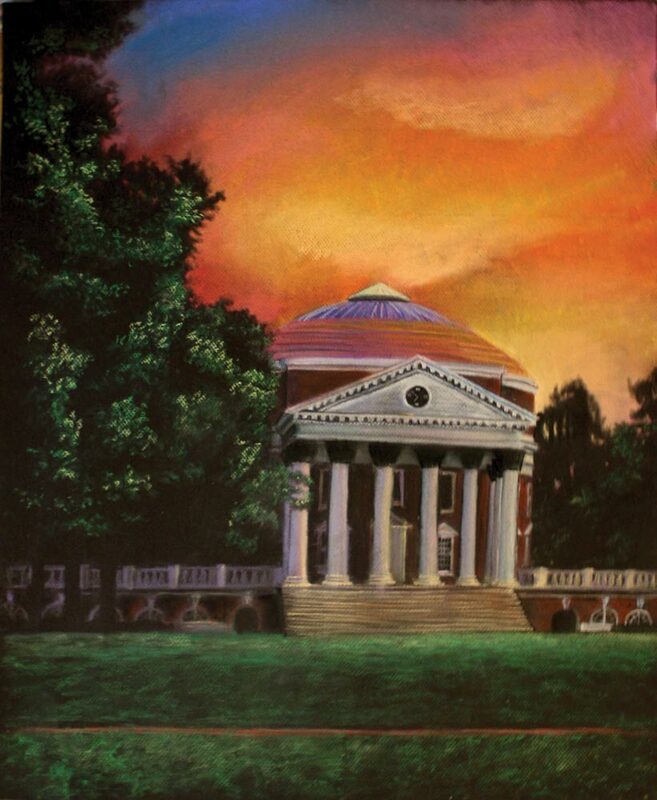 Her drawing of the Rotunda, done with chalk pastel on black paper, earned her first prize, worth $500, in the annual art contest sponsored by the UVA Alumni Association. Rose (Col '15), who is double majoring in studio art and American government, chose to draw the Rotunda at dawn because she liked the way the pink light looked against the copper roof. She also wanted to capture the ephemeral nature of sunrise. At the University, Rose has been inducted into the Gold Key International Honor Society and has had her art featured in the Commerce School Gallery, where one of her pieces was chosen to advertise the exhibit. 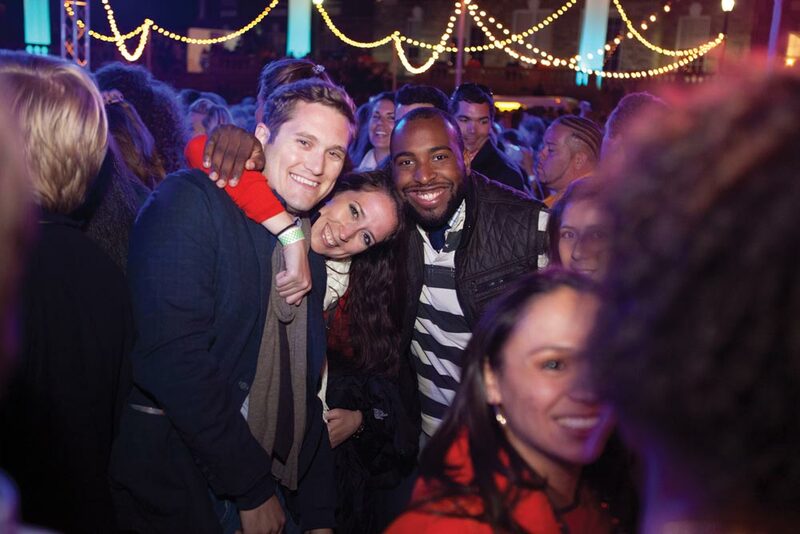 More than 3,000 people attended Young Alumni Reunions on Saturday night of Homecomings Weekend in October. 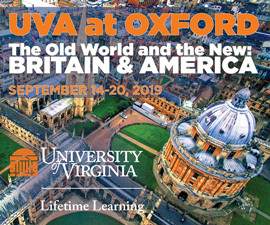 Alumni from UVA's four most recently graduated classes gathered in the McIntire Amphitheatre for a DJ performance, dancing, photo-booth fun and late-night food and drink. In the weeks leading up to the event, word spread through social media with the hashtag #doyouYAR. View photos of the party (and from the photo booth) online at alumni.virginia.edu/reunions. 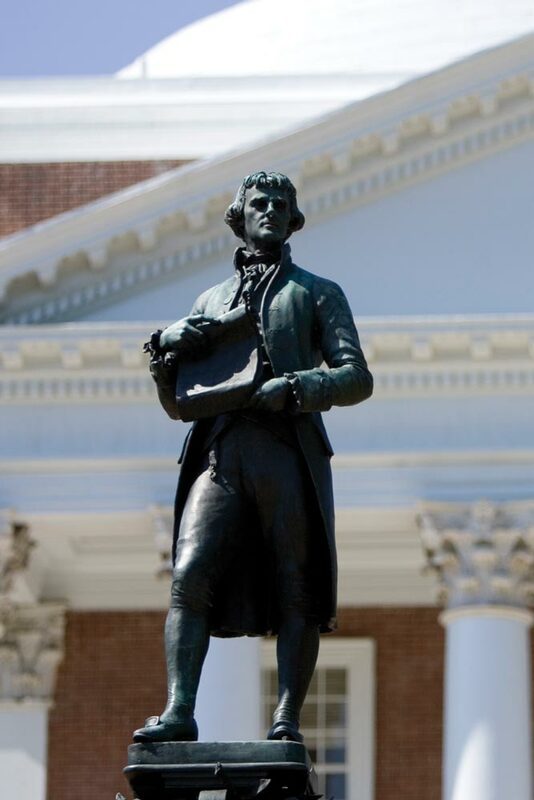 Did you know that as University of Virginia alumni, you have full access to five vast research databases from EBSCOhost? 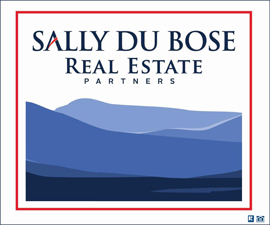 By logging in through your HoosOnline account, you have free access to newspapers, books, articles, case studies and more to provide information that you may need in your personal, health, financial or business life. The databases have a new, fresh interface, making it even easier for everyday research.